You don't have to give it to me....I just wanted to say Thank you for your kind words!! Have a great weekend!! Congrats, Sandy, on your award! I received it awhile back. 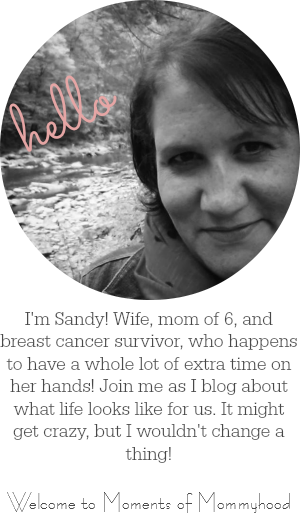 I will add your name to my sidebar, though! Thanks, and have a good one!!! Your generousity re this award is lovely. Hoping that I made the top eight. What a great idea on your part!